NordVPN is a Panama based VPN service provider that has been providing VPN services since 2012. In this NordVPN review, we will cover NordVPN’s server locations, price, features, security, connection speed, reliability and customer support etc. Number of Simultaneous Connections Allowed: 6 devices. NordVPN has 1046 VPN severs in 58 countries. NordVPN supports the following VPN protocols: IKEv2/IPsec (AES-256-GCM / SHA2-384 / PFS 3072-bit) and OpenVPN (AES-256-SHA). It also offers a “double VPN” feature for increased anonymity. NordVPN has a strict no-log policy to ensure customer’s privacy. NordVPN provides software and app for major operating systems such as Windows, Mac, iOS, Android and Linux. It offers unlimited server switching and unlimited data transfer. 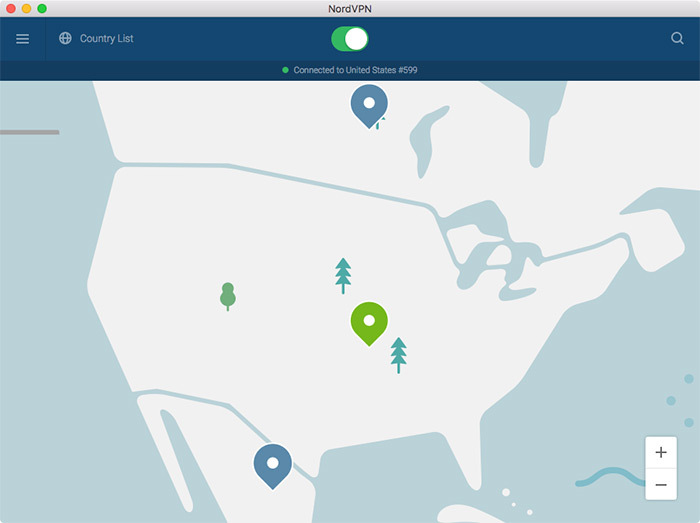 NordVPN also offers free proxies (its proxy list includes up to 3000 free proxies) and a SmartPlay feature for added streaming connectivity. For simultaneous connections, NordVPN allows 6 devices to be connected at the same time, which is quite generous compared to many other VPN providers. It should be pointed out that if you need to connect NordVPN from different devices concurrently, you should avoid connecting to the same server using the same protocol. NordVPN does allow P2P and file sharing (while many other VPN providers have restrictions in this respect). 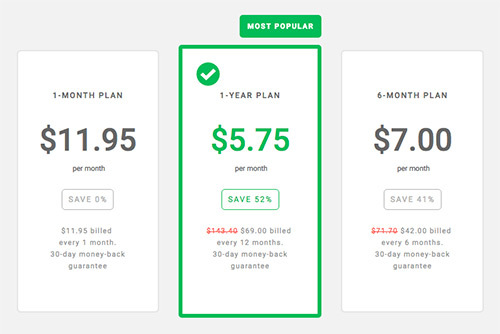 NordVPN’s regular price starts from $5.75 per month (if you pay for 1 year when signing up). If you click on the link below, you can get a discount price of $3.29/month (you need to pay for 2 years to quality for this discount). 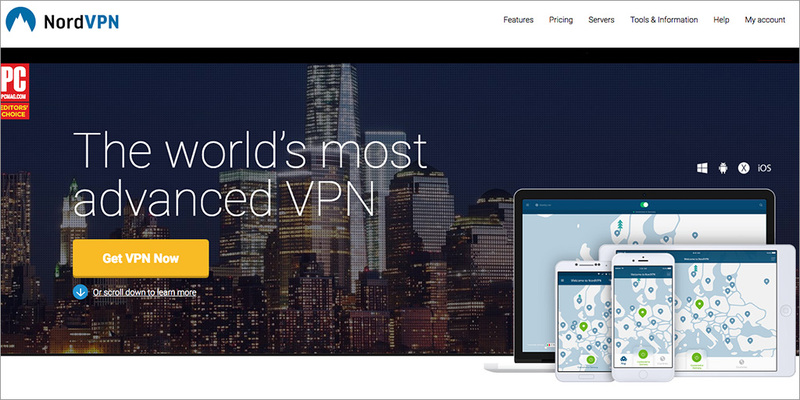 NordVPN offers a 30 day money-back guarantee for users to test out their VPN service. This is again a very generous offer. 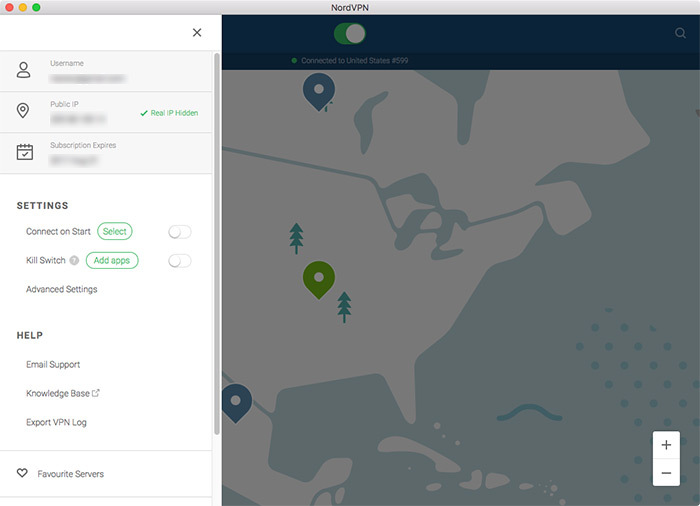 NordVPN’s client software can display a map with VPN server locations marked on it, which is very convenient for selecting a VPN server closer to you. This software allows you to switch VPN on and off easily. You can also configure NordVPN’s software by turning on/off options such as “Connect on Start” and “Kill Switch” etc. 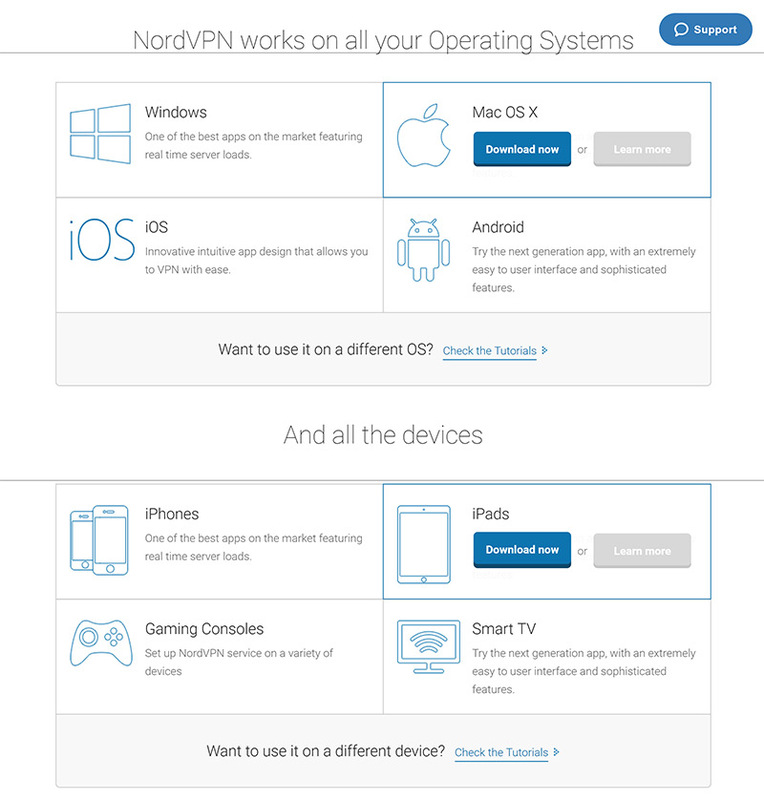 NordVPN can also be set up manually on different operating systems. For mobile users, you can search for NordVPN’s free mobile app on your devices’s app store to install its mobile apps. On NordVPN’s website, there’s a customer support window where you can search for answers from a knowledge base or connect directly to its customer support team if you can’t find a answer there. NordVPN’s live customer support is quite responsive and helpful. As one of the well-known VPN providers, NordVPN provides stable VPN connections, fast VPN speed, a large number of worldwide server locations and easy to use software. NordVPN follows a no-log policy and has no restrictions on P2P file sharing. It allows up to 6 simultaneous connections. If you are looking for a good VPN provider, you should definitely consider NordVPN.